The best bachelor parties in Detroit. 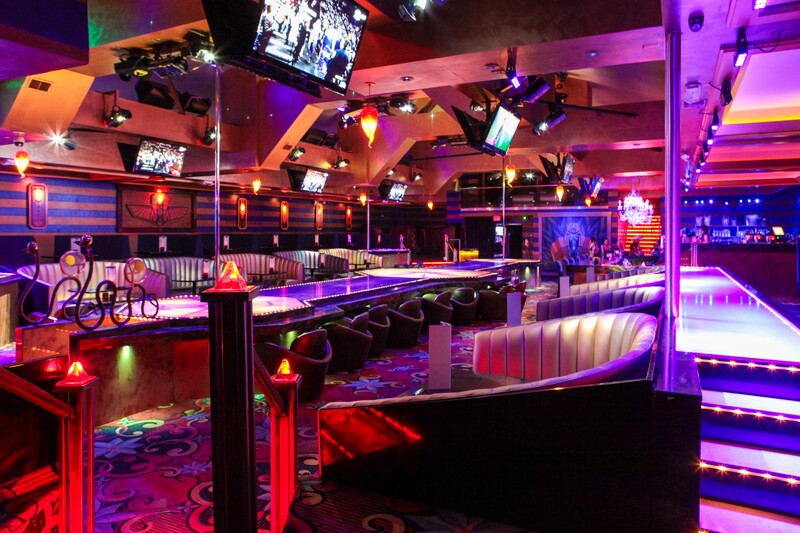 Book your surprise parties, divorce parties, retirement parties, birthday parties and private parties at The Coliseum. Just pick up the phone and give us a call or fill out the info below so one of our party planners can give you a call to tailor your package exclusively to fit you and your budget. Make reservations now for your next party! We have different packages available. 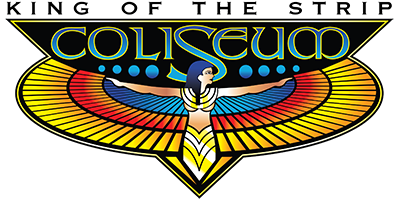 You can count on The Coliseum to bring the excitement to your next party.